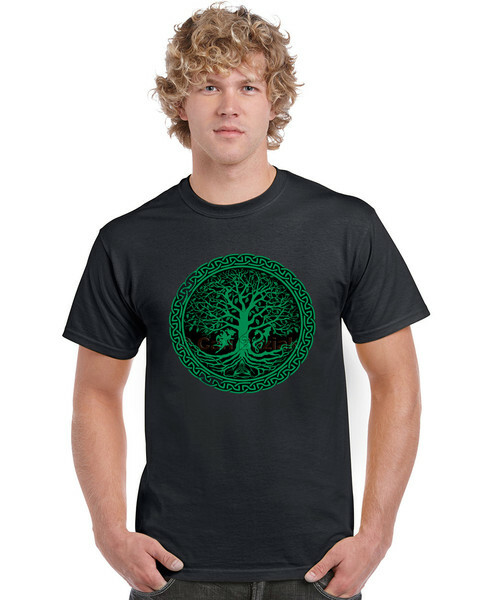 Awesome t-shirt designs by Celtic Connection! 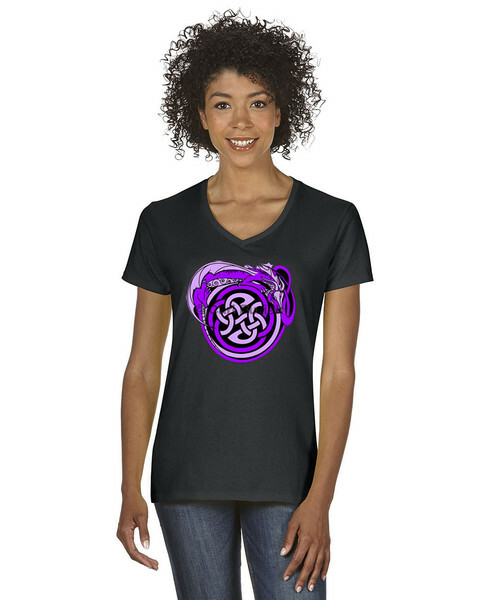 The second design is the festival logo/t-shirt design for Celtic Connection, a Celtic shop located in Lakefield Ontario Canada. Please feel free to email them from their website if you'd like to buy one! 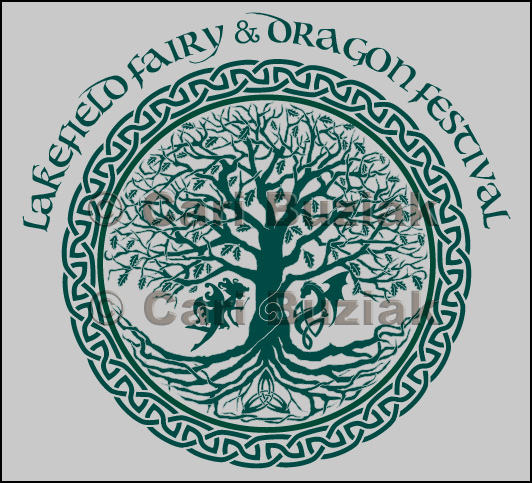 The t-shirt was designed for the Lakelfield Fairy & Dragon Festival, held in June 2015. The shirt tree was designed using my Druid Tree, and also my Dragon on Dinosaur Bone!